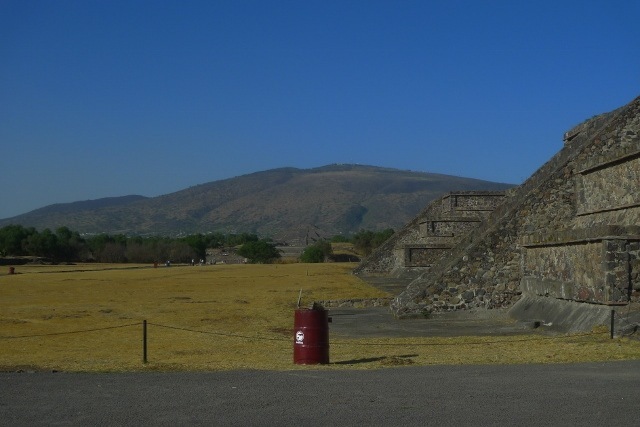 Traveler Review for Private Tour in Teotihuacan, Mexico, Mexico by Tour Guide Carlos S.
Many thanks for Carlos! It was a very well organized and yet flexible private tour. Lots of information, friendly presentation,warm and very pleasant presence. 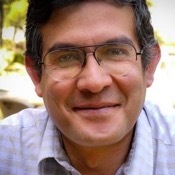 If someone would ask me to recommend one, and only one, guide in Mexico City, Carlos would be the one! Thanks again! TOUR GUIDE RESPONSE: Thanks a lot for your kind opinion I had a great time with all of you in the pyramids.